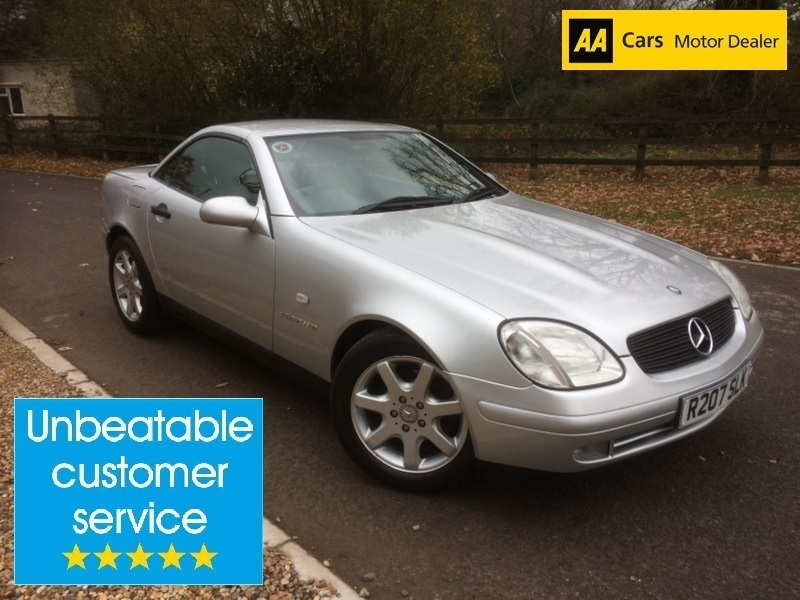 I would like to book a test drive for vehicle Mercedes SLK 230 KOMPRESSOR !! SUPERB FOR YEAR !! SLK NUMBER PLATE !! SERVICE HISTORY !! MODERN CLASSIC !! I would like to enquire about the vehicle Mercedes SLK 230 KOMPRESSOR !! SUPERB FOR YEAR !! SLK NUMBER PLATE !! SERVICE HISTORY !! MODERN CLASSIC ! !